Addison Park is part of Nocatee's Town Center neighborhoods. It is conveniently located withing walking distance of community shops, restaurants and Nocatee's extremely popular Splash Water Park. Homes here ranged from the mid $200s. 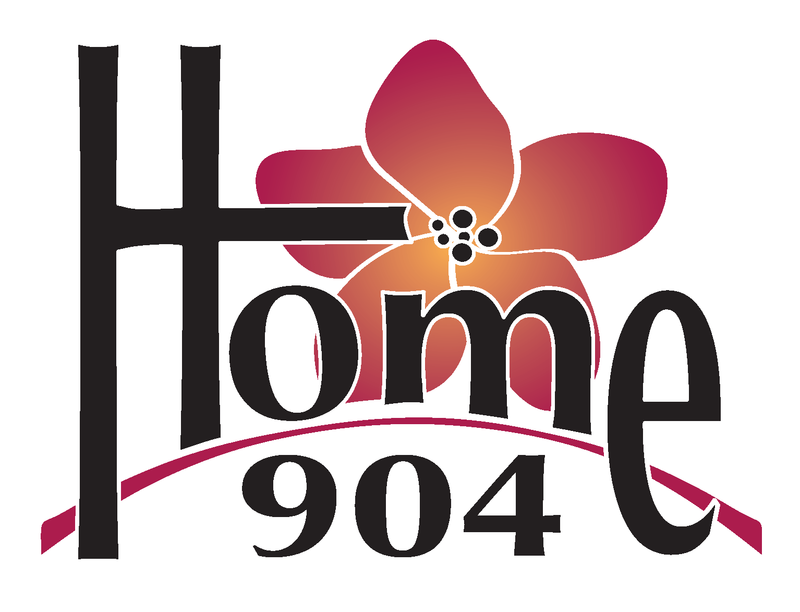 Constructed for two to five bedroom single family homes by David Weekley and Providence Homes, two of North East Florida's premier home builders. These properties rage from roughly 1500 to 3000 sq ft.
Addison park is part of Nocatee's Town Center neighborhood along with Enclave at Town Center and well-established Lakeside at Town Center as the third Nocatee Town Center neighborhood. Designed for those who have a more Urban lifestyle and still have access to Nocatee's natural attractions like bike riding, nature trails, and the preserve. Not to mention the Splash Water Park. 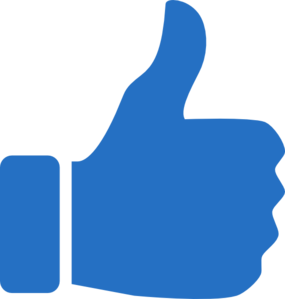 Find Nocatee homes for sale. 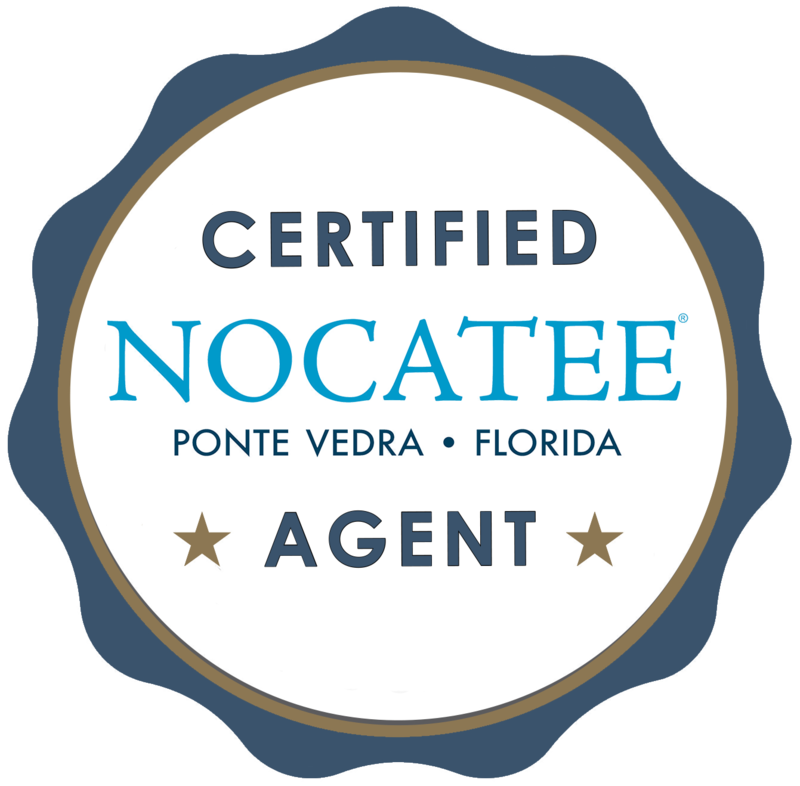 Also, contact a Certified Nocatee Agent for your very own personal tour.